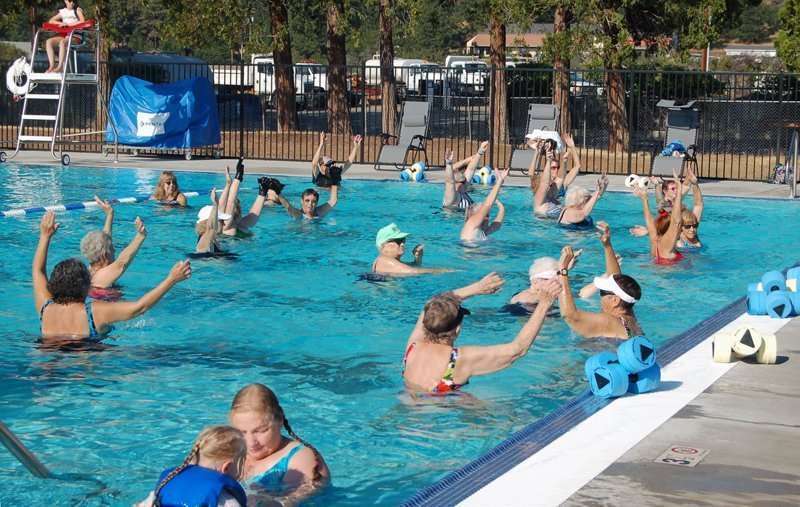 Despite the snow on the ground and the freezing nighttime temperatures in Susanville, the Honey Lake Valley Recreation Authority board of directors and the community pool’s management team are already at work planning for the new season that’s coming up once Northeastern California warms up a little bit. 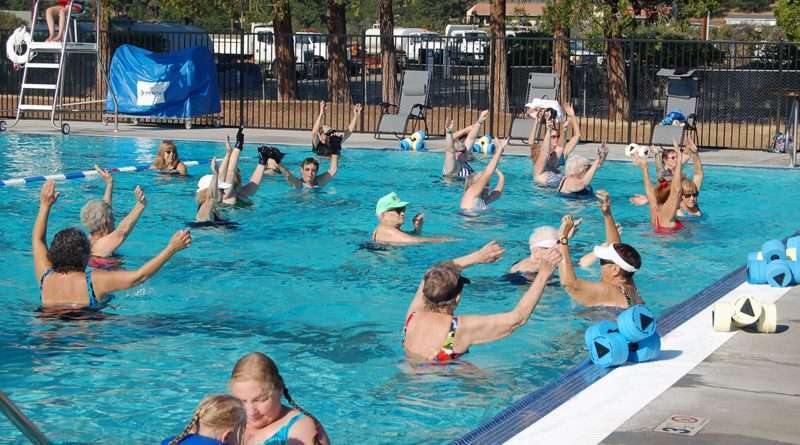 At the Honey Lake Valley Recreation Authority’s Tuesday, Feb. 19 meeting, pool manager Ressa Rice told the board members the pool plans to open for the upcoming season April 29. The board members appointed Susanville City Councilmember Brian Wilson to serve another year as the authority’s president, and Lassen County Supervisor David Teeter as vice president. The board is comprised of two members from the city council, two members from the board of supervisors and one public member. The board approved a payment of $2,352.37 to the city of Susanville for the reimbursement for administrative, management and operational services and associated direct costs through Jan. 25. The authority approved $938.39 for the reimbursement to the city for administrative services and $1,413.98 for pool employees. The board’s next meeting will be held at 3 p.m. March 19 at the Susanville City Council Chambers.